Back in the day, writers needed to go through a tedious process of finding and wowing publishers in hopes of getting their work published and finding space on book shelves. But thanks to self publishing avenues like Kindle, that’s no longer an issue. Many authors are now publishing their work without the need of a middle-man. 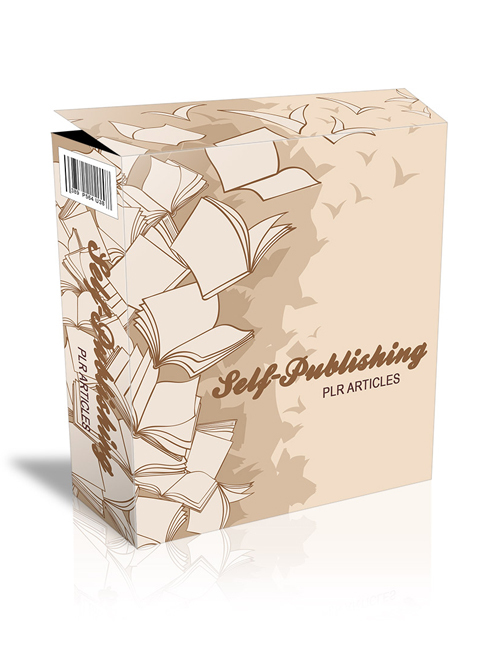 In these plr articles, you’ll find a lot of great informational content that you’ll benefit from if you’re tinkering on self publishing. Your audience would also benefit greatly from this knowledge. Many non-tech types are still on the fence regarding self publishing along with how to go about doing it. In this pack, you’ll learn how to avoid mistakes starting out, characteristics and obstacles of self publishing, various options for self publishing, the downside and dynamics and more. You’ll also learn various tips and strategies of self publishing, earning the big bucks, maintaining motivation and making big waves. There’s a ton of amazing and eye-opening content here. Grab it now.